HomeBlogTechnologyBOSTON Aire Spherical Speakers by MaDe. 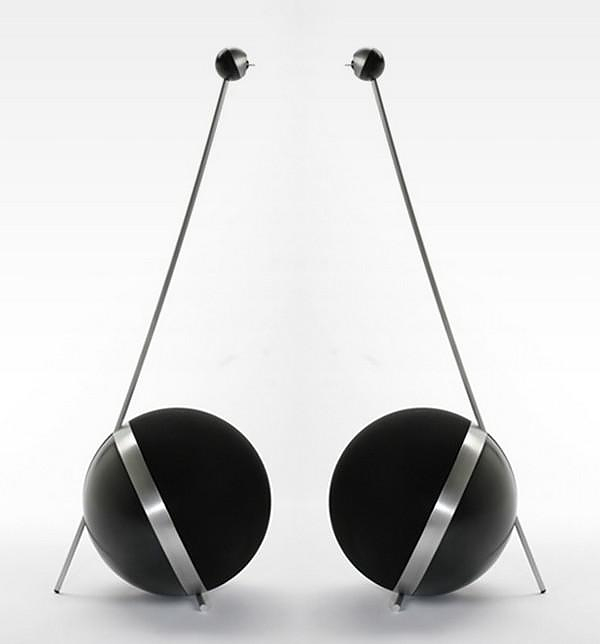 Design Studio MaDe presents the BOSTON Aire, a stunning set of spherical speakers with sophisticated futuristic aesthetics and high fidelity acoustic performance. 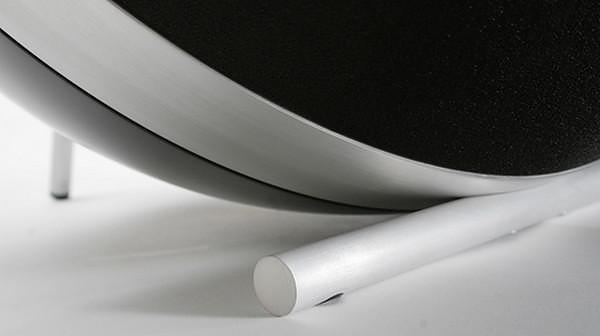 MaDe was asked to design a premium speaker system with a discrete looks and typology. They came up with a design composed of two spheres interconnected using a linear metal rod. A crisp geometric design that conveys a high-tech allure. However apart from the impressive looks the layout of the BOSTON Aire Spherical Speakers are also optimized for optimal acoustic performance. The speakers cones that produce the low and mid tones are placed close to the floor in the recommended subwoofer placement, while the tweeters that produce the high tones are elevated at ear level. 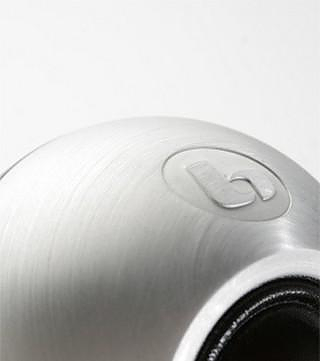 Moreover, the spherical volumes add to an uncompromised sound experience. Shaped in a new iconic design language the BOSTON Aire Spherical Speakers display how “Form follows technology”.